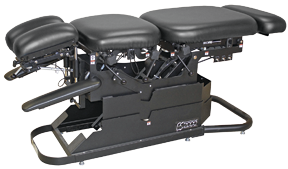 For nearly 40 years, Tri W-G has been at the forefront of design and technology to create an ideal adjusting table specifically designed for instrument adjusting technique professionals. 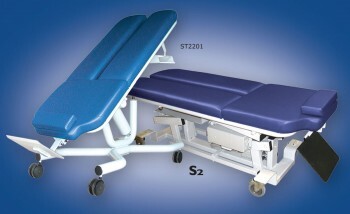 The result is the Softec Model S2 Hi-Lo Instrument Adjusting Table that features "Performance in Motion" whereby a patient is transferred to an adjusting position simultaneously as the table is raised to a clinician's exact ad-justing height. 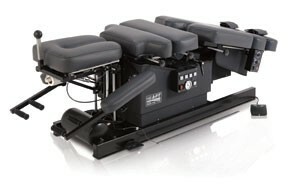 In addition to this time saving feature, the Softec S2 has autopilot, exact three-position recall programmability and quiet power...all at an economical price. Furthermore, working at the correct adjusting height is critical to the comfort and long-term health of the chiropractic professional's back, not to mention a definite benefit for clinicians with existing back issues. 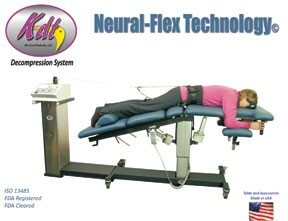 Find out how Tri W-G's Softec S2 can help your back and your practice's profitability.